Packaging: could according to the customers' request to make. 2. Features: Highway Fences enjoy many superior characteristics, such as corrosion resistance, acid resistance, alkali resitance and weather resistance. Besides this kind of product has a good ourlook and it could perfectly suit the environments. 3. 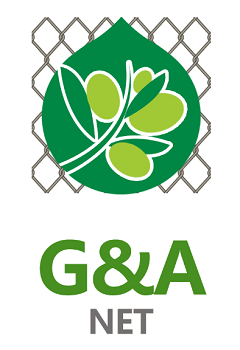 Applications: It is mainly used for highway and the railway bridge on both sides of the protection zone; airport, ports and terminals security; municipal building in the park, lawn, zoo, lake pools, roads, and residential isolation and protection; guesthouses hotels, supermarkets, and places of entertainment in protective and decorative. Processing can be customized according to customer's specific requirements. 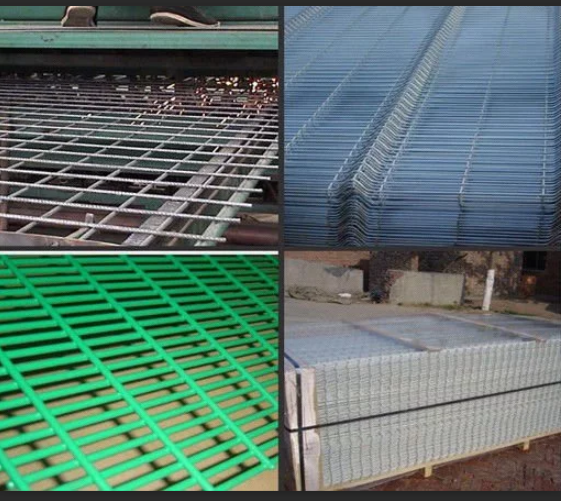 PVC Coated welded wire mesh panel can be divided into dipping plastic and plastic spraying two types. 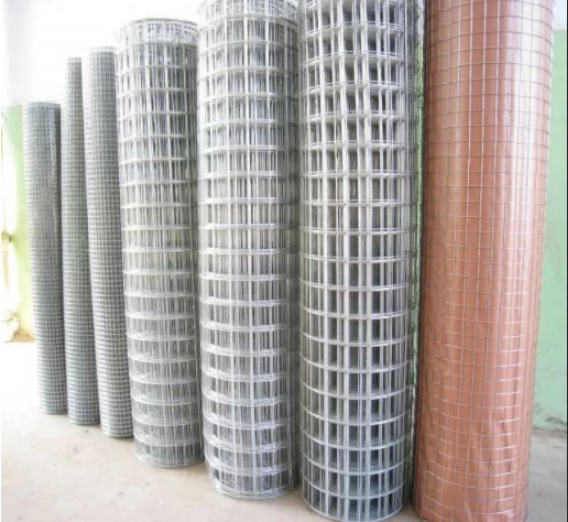 PVC Coated Welded Wire Mesh is made of high quality of welded galvanized iron wire mesh, to be coated with PVC powder by advanced automatic equipments. 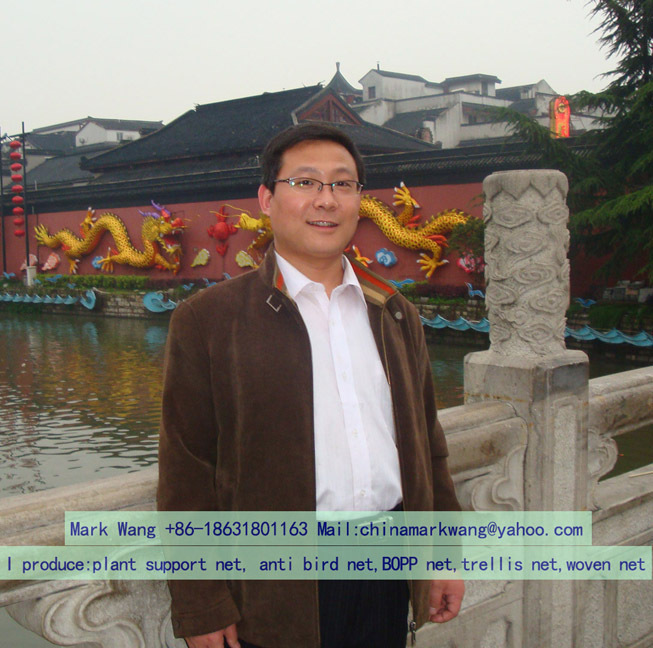 The coated layer is even, strong adhesiveness and bright luster with good anti-corrosive prosperity. 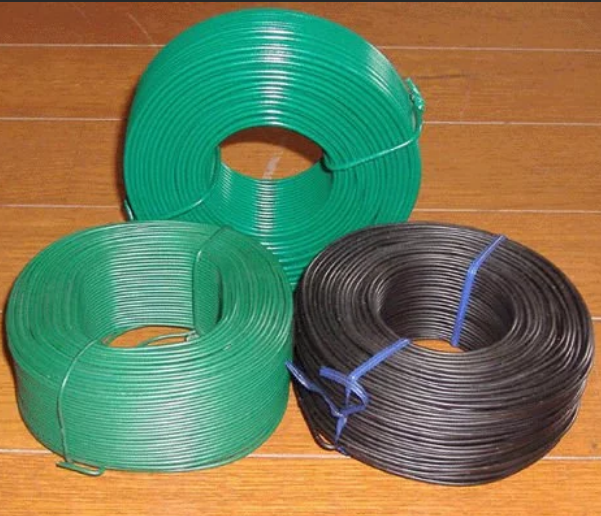 PVC Coated Wire Application: The most popular use for PVC coated wire is in the construction of chain link fences for industrial security fences, freeways and tennis courts. It is also used in other applications such as coat hangers and handles. Suitable for houses and properties, companies, gardens recreation area sparks. 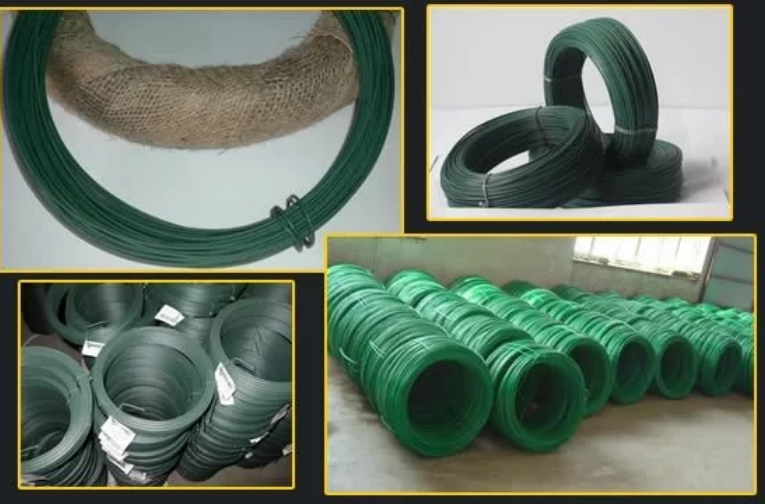 Looking for ideal PVC Coated Welded Wire Mesh Manufacturer & supplier ? We have a wide selection at great prices to help you get creative. 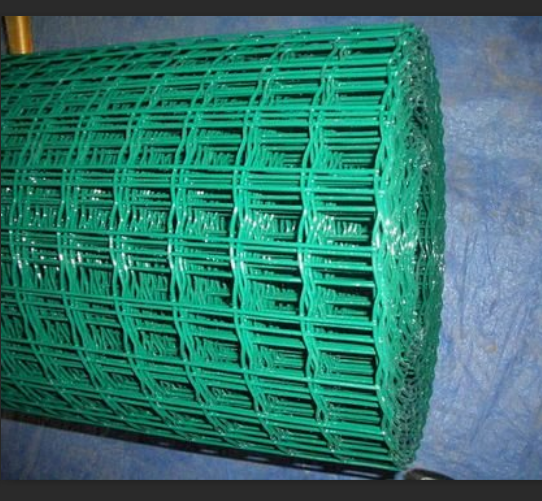 All the Black Welded Wire Mesh are quality guaranteed. 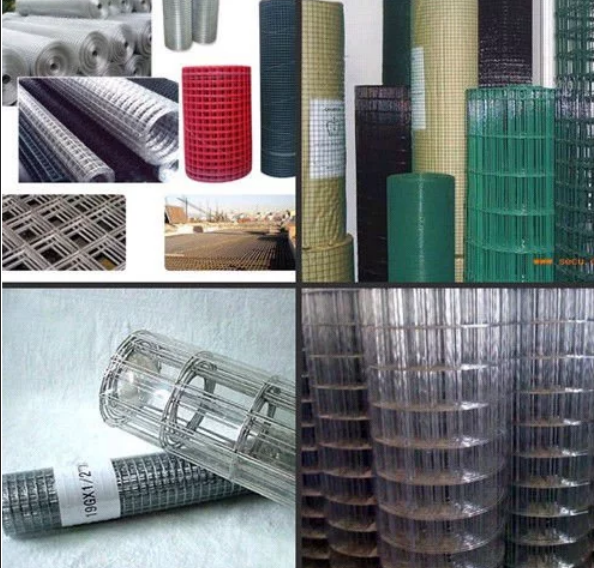 We are China Origin Factory of Galvanized Steel Wire Mesh. If you have any question, please feel free to contact us.